Bradford: come to fight fascism. Stay for the tea. The English Defence League have announced they plan to bring their hatred to Bradford’s streets on the 12th of October. 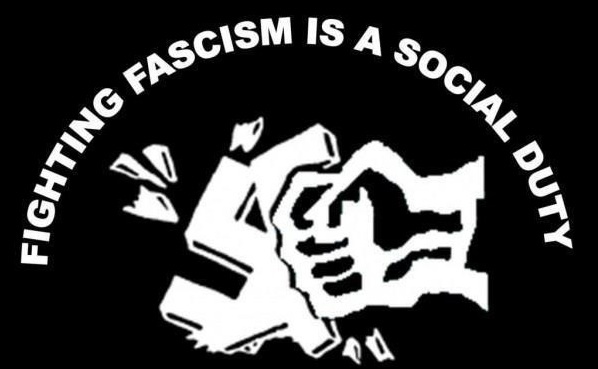 A new group of anti-fascists has formed who are busy making plans to defend the city. 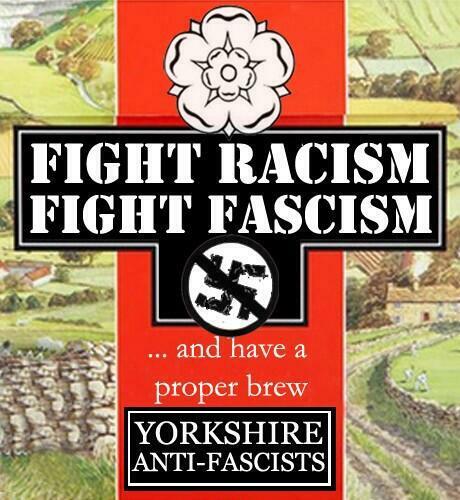 Whether you are from from Bradford or coming from further afield to offer mutual aid, you are welcome to join Bradford Anti-Fascists in militant opposition to the EDL on our streets. This is a national EDL demo and we know they see this city as the place to start the race war they so desire. They will turn out in numbers. On the 12th of October we must act together to show them that they are not wanted, not needed and not welcome in the city of Bradford. For all their pretensions to be a “Working Class” organisation they sure do have a knack of choosing places and times for their “demos” almost designed to inconvenience as many workers as possible. The latest now clearly sticks two fingers up at working class people wanting a day of sport to lose themselves in. 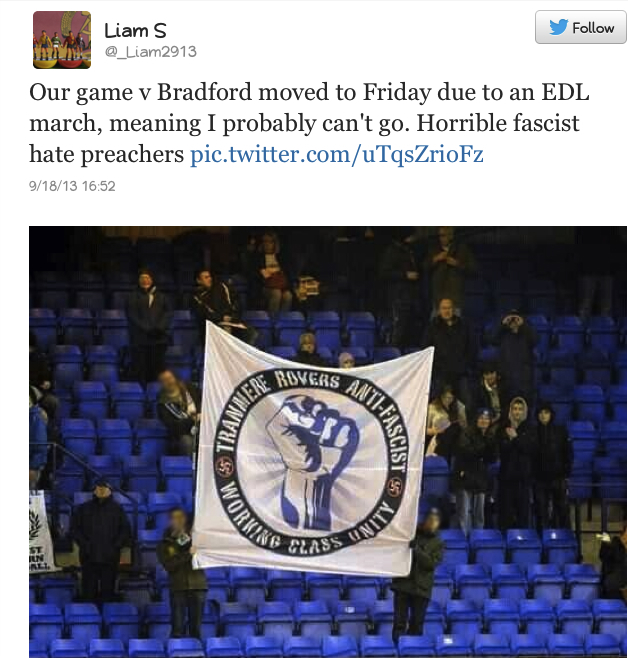 Will the EDL be refunding those workers who had already bought tickets but can’t now attend? Bet not. Some will say that we should leave the handling of the English Defence League to the police, that the State will deal with these fascists while we can just go about our business. The error in this thinking was once again highlighted this week with the court case of John Claydon. On the 17th of August the EDL had taken their freak show to Hull and the call to leave them to the Police was rallied. Many believed it and the turn out for the counter protest was small. Predictably the police failed to contain every EDL member and some broke free to run rampage around the city. John Claydon was one of these and he set about beating up one of the counter protesters who was stood holding a placard championing multi cultural Hull. This attack took place in front of children and was caught on cctv. It continued while he was on the floor and was only stopped by police hand cuffing him. It left one anti-fascist with two black eyes, a cut to the head requiring ten stitches and he had to be off work for a week. Despite this the EDL thug was set free. This is what happens when the police fail to contain them, and in practice they rarely ever contain them completely. When they get out of their pen they attack. They attack locals. They attack anti-fascists. We experienced this in Bradford last time. It is our duty to get out and keep them contained by sheer numbers and to defend our residents when the police inevitably fail to do so. They must be resisted. Lets keep Bradford Fash Free. Fash Free Bradford: Anti-Fascism by Bradfordians.